Franke, the world’s leading provider of intelligent systems for domestic kitchens, has chosen an automated purchase order system from HENRICHSEN and IRIS. The installation, in use since September 2011, captures and processes almost 400,000 pages of purchase orders at Franke every year. 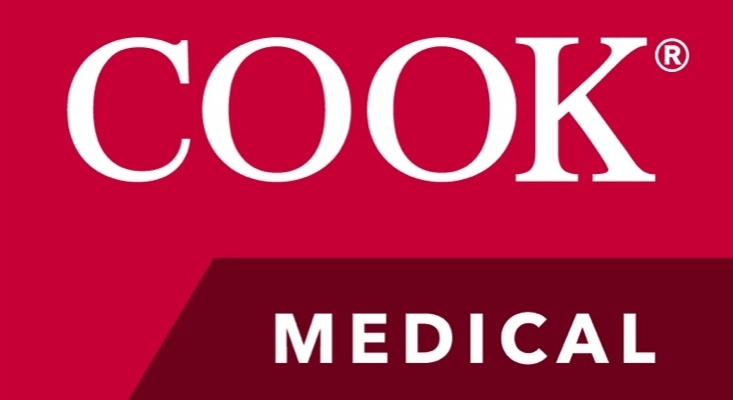 Cook Medical Japan now has a world-class purchase order system in place without needing to employ extra staff. Accuracy has improved, as IRISXtract™ captures the maximum amount of correct information first time around. A further bonus comes by freeing up operators’ time to focus fully on flagged orders, further lowering the error rate and minimizing delays in dispatching the required device to the hospital that need it. Continued work with the developers means that the software can be manipulated constantly to accept purchase orders in any format. 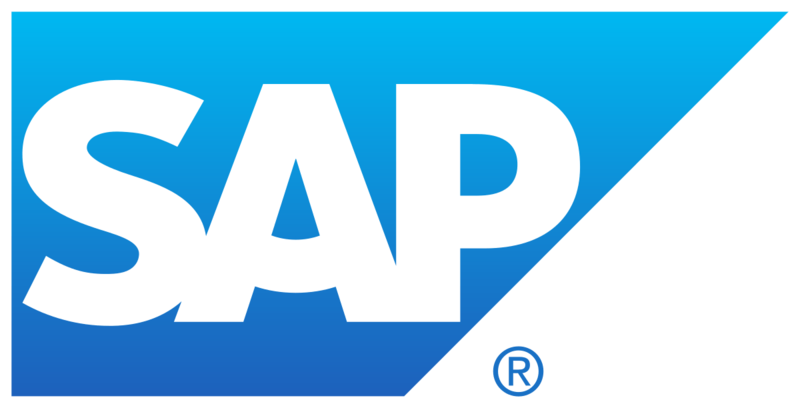 Weber-Stephen Deutschland GmbH automates their invoice and order processing using IRISXtract™. Incoming invoices, orders and semi-structured forms are captured in a central location, then processed with IRISXtract™ and checked for plausibility (incl. redundancy checks). Subsequently the documents and data are automatically forwarded to Easy Documents for archiving and electronic filing. With the help of IRIS, Weber is able to reduce the processing times and simplify their working procedures; order entry and structured storage can be done in one step.